Pre-booking is required for all our events. For more information, please contact us at contactus@jhshk.org. 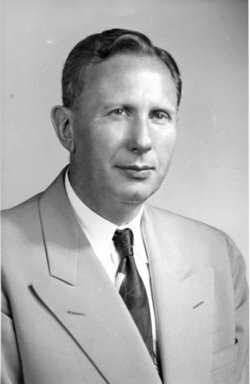 More than half a century ago, in the midst of a severe water crisis in Hong Kong, Rabbi Ferdinand M. Isserman (1898-1972) became the rabbi of Ohel Leah Synagogue. The first Reform rabbi to serve in Hong Kong, Rabbi Isserman’s tenure lasted for most of 1963. In a short period of time he raised the community’s profile and pushed for significant ritual changes. Drawing on archival material, Rabbi Asher Oser will uncover why the Synagogue employed Rabbi Isserman, the changes he wished to institute, and his interaction with different community members. This forgotten chapter of Hong Kong’s Jewish history presents a complex portrait of a community that strove for peace and tradition, and was sometimes open to new experiences, as it moved forward. Join us as we hear about Rabbi Isserman’s life and his contribution to Jewish life in Hong Kong. It promises to be both interesting and entertaining. 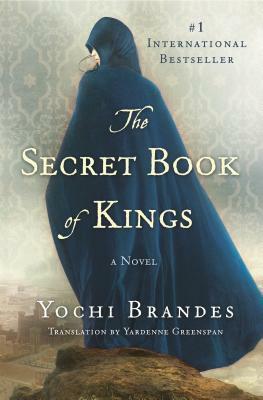 At our next meeting we will be discussing “The Secret Book of Kings”, which Elie Wiesel called “a riveting novel based on textual sources about the experiences of David and Solomon”. 1. Buy the book from The Book Depository or Amazon. 2. Sign up by emailing us at contactus@jhshk.org. 3. Be ready to discuss the book. Join our Howard Elias as he takes us on another tour of this fascinating part of Hong Kong’s history. 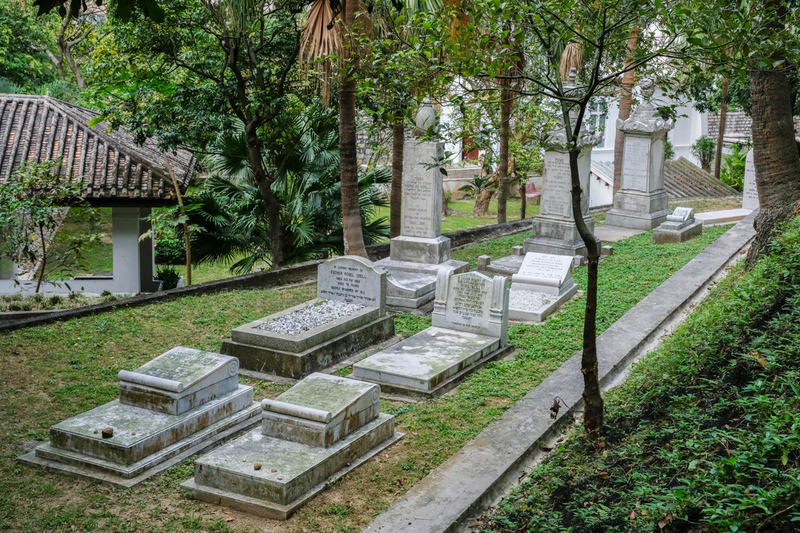 Howard will share the stories of some of the cemetery’s more notable residents, which includes members of the Kadoorie, Belilios, Sassoon, Odell and Weill families, as well as some amazing stories about a few people you may have never heard of. He’ll also discuss religious laws and customs regarding burial, and the work the Ohel Leah Synagogue Charity has undertaken over the past decade to maintain the cemetery grounds.